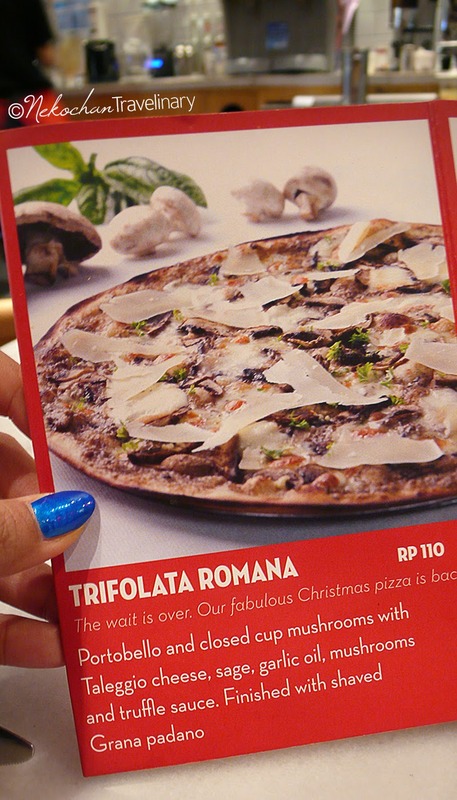 Ahh… it’s been a year since last X’mas when I ate Trifolata Pizza! Trifolata is a seasonal menu from Pizza Express (Pizza Marzano) that available only for limited time. 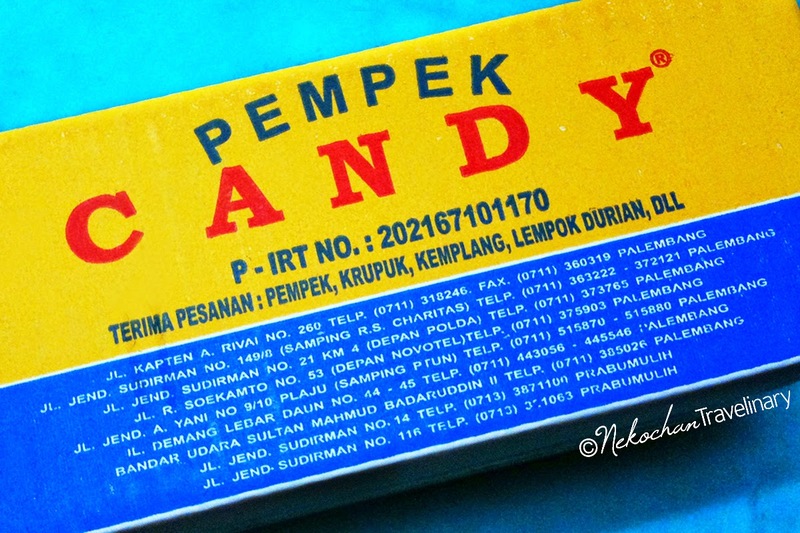 Love its taste so much, but regretfully I cannot eat it all the year. Today on X’mas day, finally I could have it one more time.. yeayyy! 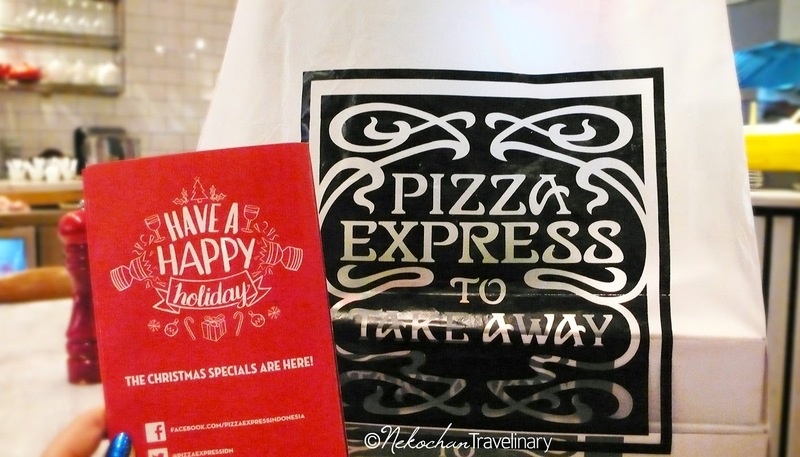 After the last X’mas mass at my lovely church, parents and I decided to have take away pizza from Pizza Express for X’mas dinner. Why take away? B’coz in my opinion, pizza’s more enjoyable when we eat ‘em at home, using hands, wore only t-shirt and shorts, while watching TV at living room. Another reason, it’s quite late to feed my cats, so I can’t let them starve at home while I have fancy dinner in a restaurant. Yes, I love my cats so much! Wait.. but why Pizza Express? Simply b’coz the taste of their pizzas suits us perfectly. It’s our family’s favourite pizza chain ever. No doubt. Heaven!!! As I said before, I just looooove its taste, and my parents do. Even my dad whom usually doesn't really like thin Italian pizza, last year he said this one’s delicious! 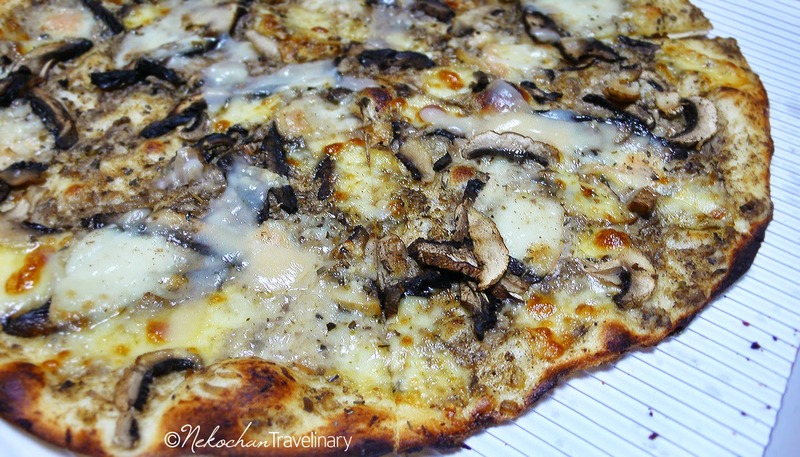 Cheese and mushroom gave pungent taste and aroma, thanks to Taleggio cheese and truffle oil.. yum! Categorized as "romana" means it has bigger, thinner, and crispier pizza base, but will harden a bit (and chewy!) when it cold. That's why the best way to eat Trifolata is when it fresh from the oven, so I suggest dine-in option for first timers. 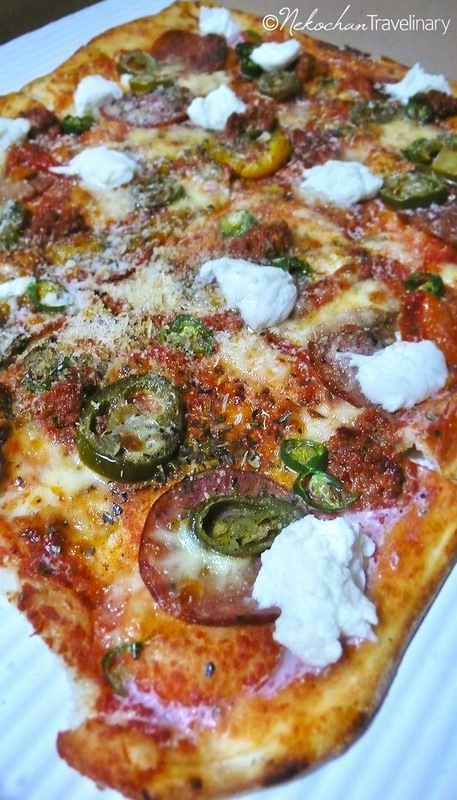 For those who have no option than take away or delivery, better to reheat the pizza in an oven or microwave before enjoying this slice of heaven. The famous Pizza Express’ speciality square pizza. Before they launched Trifolata, this one’s my top choice, and still become my favourite ever. Of course it wasn’t my 1st experience with Calabrese. Like it some much b’coz it has balance taste: salty and savoury from sausages, sweetness from bell peppers, also hot ’n sour from jalapeño and fresh green chillies. Also loves its bocconcini which nearly bland in taste but has a nice aroma with soft and a bit chewy texture. For take away (and delivery) they put watercress and pesto in separated case, so it remains fresh and we could add them just before eat. One thing I’ve notice, they gave more watercress than the dine-in version.. haha! Named after Vesuvius—a famous volcano whose eruption buried Pompeii city, please do not intimidated with name nor its chili icon in menu card. Despite the ingredient contains “chili oil” it has only mild hot level in my palate. Even my mom who had low tolerance with chili could enjoy some slices without any complaint at all. For take away package, it also came with separated fresh watercress and shaved grana padano. There’s no dominant taste nor aroma, all ingredients blended so well with balance composition. Only after you add watercress, its aroma would dominance every bite especially if you add quite a lot like I did. Ah, I also made “experimental creation” by applying some leftover pesto from Calabrese and I found it enriches the taste.. woohoo, experiment succeed! Talking about their price, it’s moderate in my opinion, due to complexity and high quality ingredients they use. Their outlets are nicely designed and comfy, paired with restaurant crews who serve the customers with good attitude and quite fast. Okay, my conclusion is SATISFIED!! 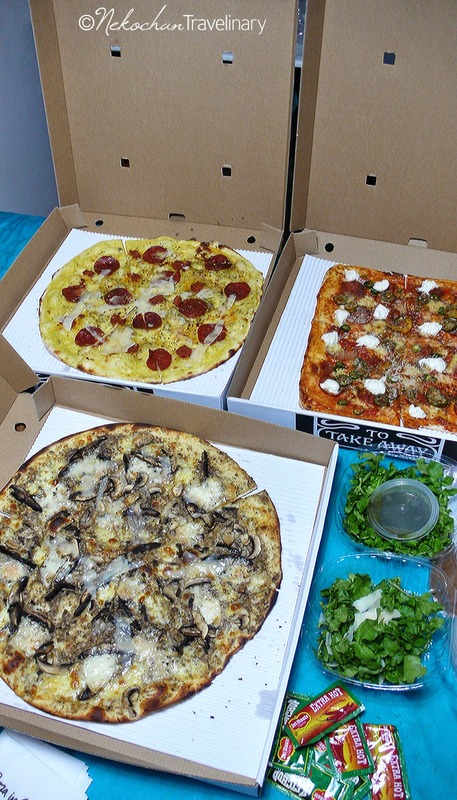 Have no complaint about their taste and quality of pizza, as it was not my 1st experience with Pizza Express/Marzano. My family and I tried their pizzas several times, at different outlets, and they’ve never let us down. Great, great, great!!! 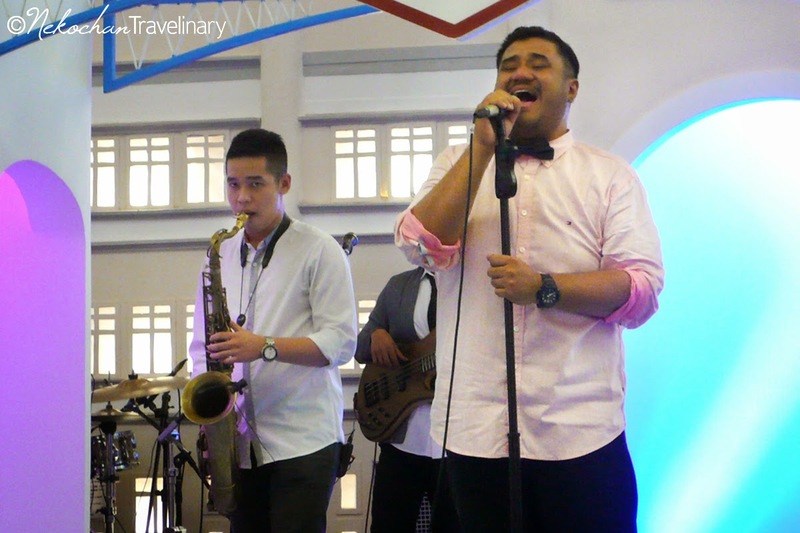 P.S: I chose Pizza Express' outlet at Lippo Mall Kemang as it located on the way home from church. 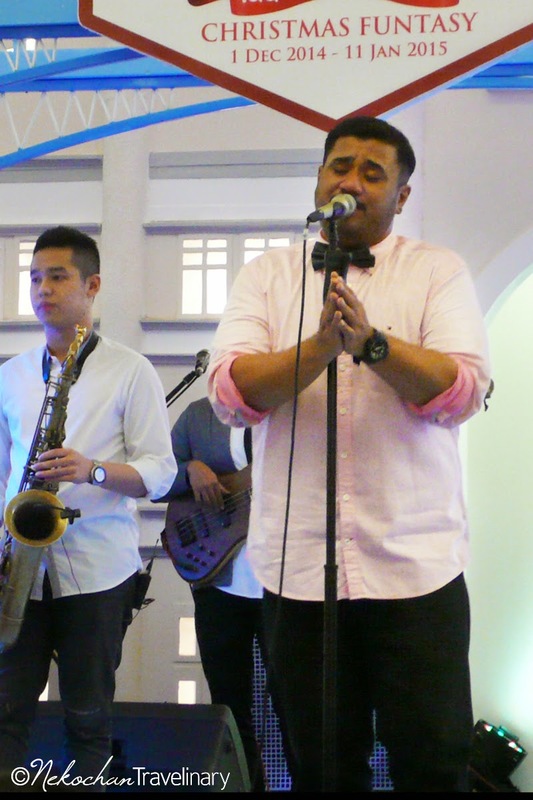 While waiting for my take away pizzas, I got additional "treat" from this shopping mall: Mike Mohede's special X'mas performance, live! 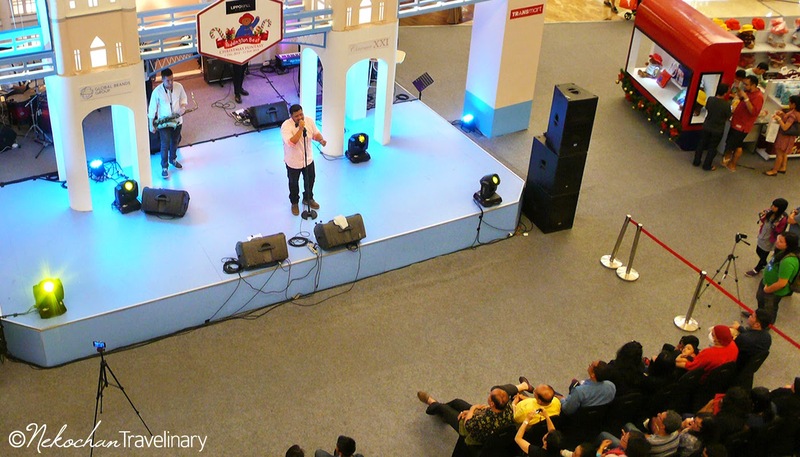 Audiences amazed with his golden voice, sang his favourite songs also classic X'mas songs in his own jazzy style. It was enjoyable! 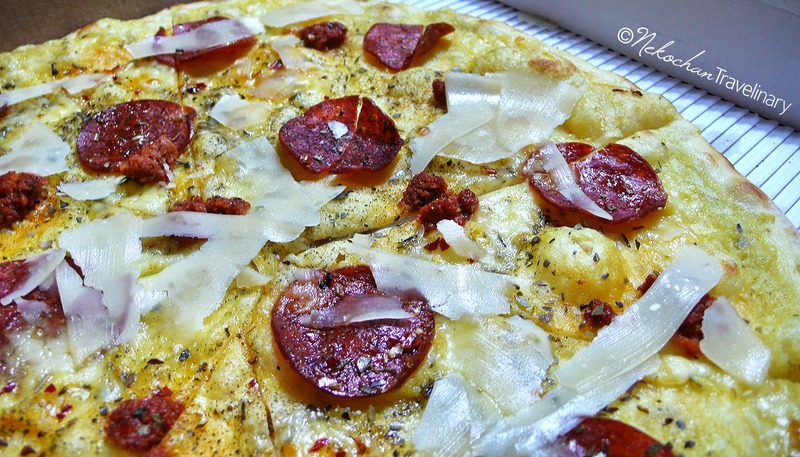 Yup pizza jamur & keju, tapi hanya seasonal menu. Harga terjangkau kalau dilihat dari kualitas bahan2nya. Selamat mencoba!